The news that Aretha Franklin is facing pancreatic cancer has spread through the world of show business like a wildfire. Aretha, the Queen of Soul, the voice whose style and intonation have influenced an entire generation of performers, seems immortal. This lady has continued to make hits and remain a star of the highest echelon for over forty years. She is truly legendary; second only to Tina Turner in terms of popularity. As Aretha gears up for whatever fight she faces, it is with gusto that we celebrate her rich legacy of hits. (You Make Me Feel Like) A Natural Woman is one of her best known numbers and also one of her biggest successes. Reaching the Billboard Top Ten in 1968, this song’s longevity has far surpassed its original hit momentum. It has become an anthem and a jewel in the crown of the Queen of Soul. 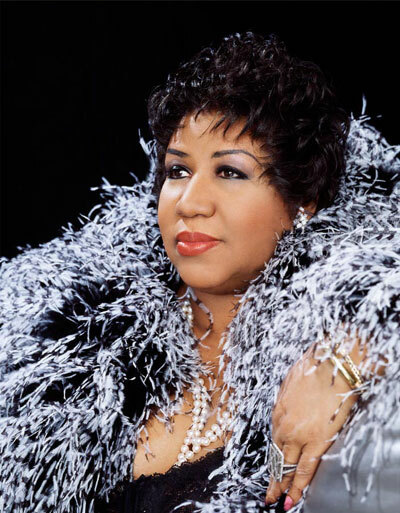 In a rare television appearance from the late sixties, Aretha performs her hit live before a studio audience; one that is rapturous in its appreciation of this lady’s gift. Aretha is Americana, pure and simple.